Equipe’s Kenyan projects are situated around the town of Homa Bay and surrounding district. Homa Bay is on the East shore of Lake Victoria and it has a population of about 50,000 of which most belong to the Luo tribe. Sister Delores Primary School was built with support from Equipe some ten years ago. It is situated about 50km outside Homa Bay in a region where the children had no opportunity to attend school before it was constructed. It now has nearly 250 children attending the school aged between 3–14. It is private funded school and Equipe’s support pays for teachers, infrastructure, equipment and food for lunches. The school is ranked top of 42 primary schools in Homa Bay County with around 80% of its children graduating with grades good enough to attend secondary school (the national rate is only 24%). 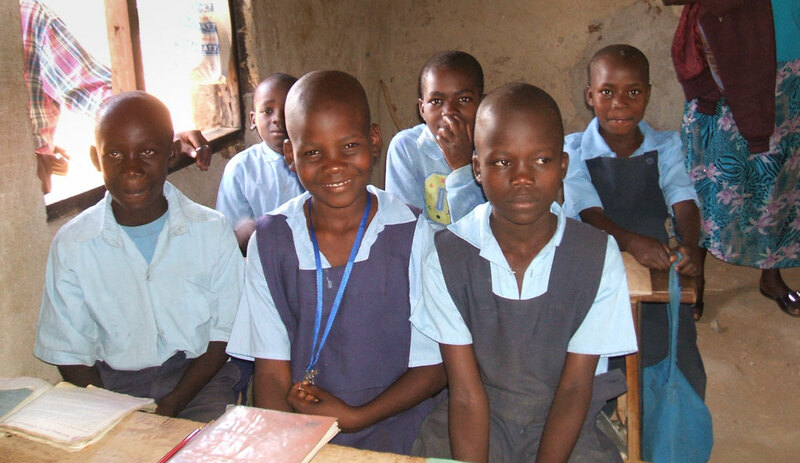 Nicholas Agonda’s vision is to provide the highest quality of education to the poorest and most desperate children. Sister Delores school is in urgent need of refurbishment and a recent government inspection required improved classrooms, toilets and kitchens. The estimated cost to do this is £30,000 and we will be working to raise this money for the school over the next few years. Attached to the school there is an orphanage for children who have lost both parents, mostly as a result of AIDS. It currently accommodates up to 20 orphans who literally have nothing apart from the few items of clothing they stand up in. At the orphanage the children receive food and essentials for living as well as surrogate parents who can look after them and provide them with emotional support. 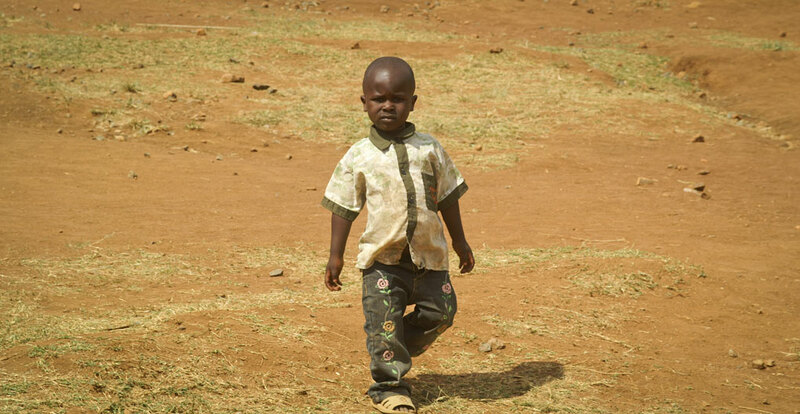 The orphans are supported by our Child Sponsorship scheme and this has helped many of them make a future for themselves.